Mark David Chapman reportedly used hollow-bullets to make sure John Lennon was dead. 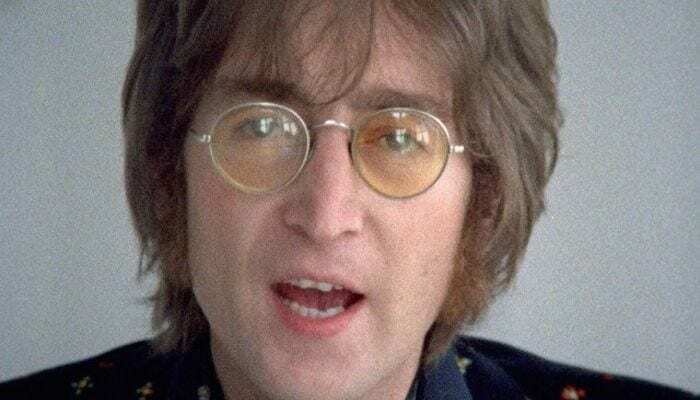 At a parole meeting, John Lennon’s murderer, Mark David Chapman, reportedly claimed to use hollow bullets to not allow the ex-Beatle to suffer during his untimely death outside of his Manhattan home in 1980. Chapman has since been denied parole for the 10th time. In his late-August parole meeting, Chapman admitted to wanting fame in exchange for killing the most influential man at the time. However, while he wanted the musician dead, he did not want him to suffer, according to a story from New York Daily News. The killer goes on to express his shame for the attack but still shows little remorse. “I can’t say that I am 100 percent remorseful and I am weeping,” he continues. Additionally, Chapman references “The Catcher in the Rye” and the devil as personal motives for the attack. After Lennon signed a record for Chapman earlier that day, the killer decided to wait until the musician and his wife, Yoko Ono, came back from a recording session to attack. Mark David Chapman is currently at Wende Correctional Facility. He will be up for parole again in 2020. However, the killer doesn’t believe he deserves to get it. What are your thoughts on the case? Let us know in the comments below.